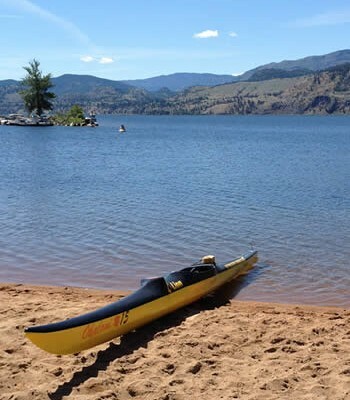 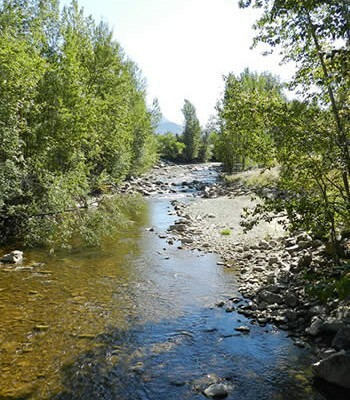 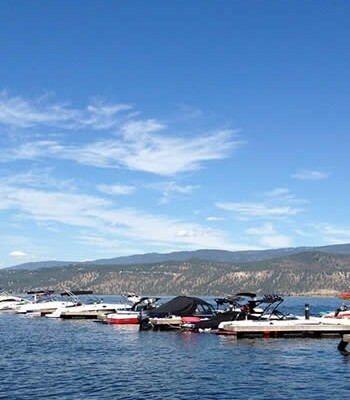 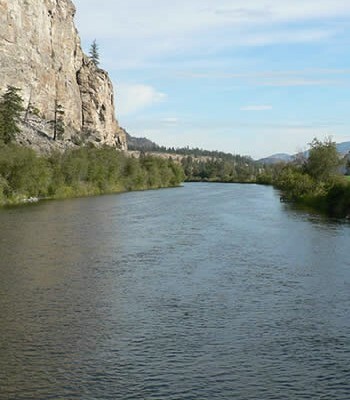 After two years of calls to the province and federal government to help prevent invasive zebra and quagga mussels from being brought into the valley, the Okanagan Basin Water Board is ramping up efforts. 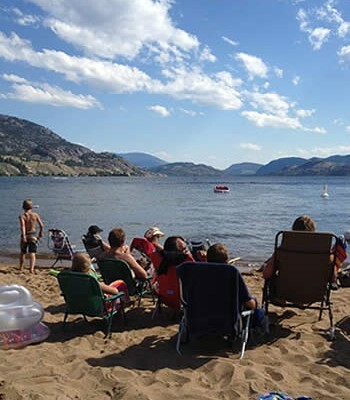 The local agency responsible for providing leadership on water issues has launched a Speak Out initiative, inviting residents to go to www.DontMoveAMussel.ca and write to their MLA and their MP and urge action. 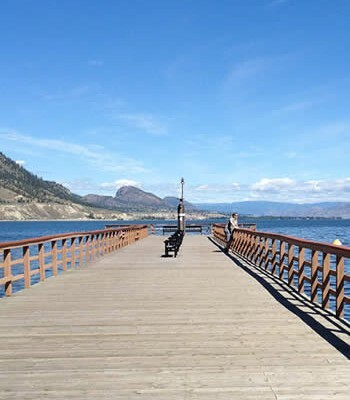 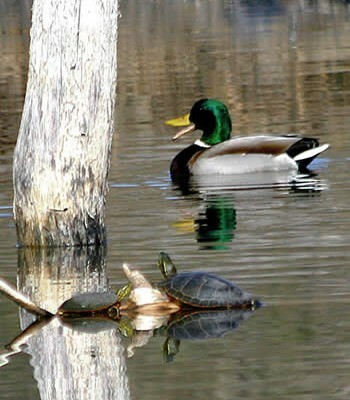 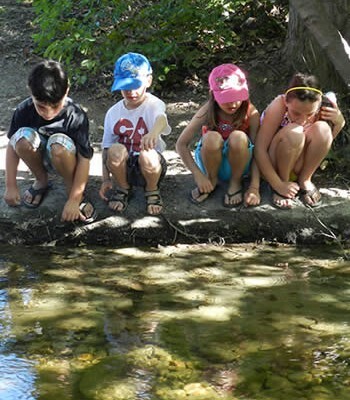 Tags: Don't Move A Mussel, Okanagan WaterWise, Speak Out!